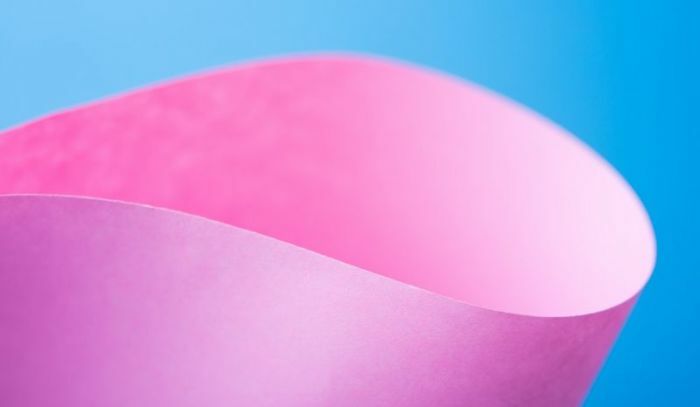 Scientists have discovered the world's oldest color — bright pink. The road to the revelation of the world's oldest color began when a company drilled deep into the Earth in search of oil. While probing beneath the surface of the Sahara Desert in search of oil, the company hit some black, oily rocks. The company then sent those rocks to the Australian National University, The Guardian reported. Ph.D. student Nur Gueneli then decided to crush those rocks into a fine powder, and upon doing so, she obtained bright pink pigments. After taking a closer look at the pigments, Gueneli determined that they are "the molecular fossils of chlorophyll that were produced by ancient photosynthetic organisms inhabiting an ancient ocean that has long since vanished." Gueneli also said that the pigments discovered are more than half a billion years older than earlier discoveries. An associate professor at the university, Jochen Brocks, claimed that the bright pink pigments even date back to a time when animals were not roaming the Earth.